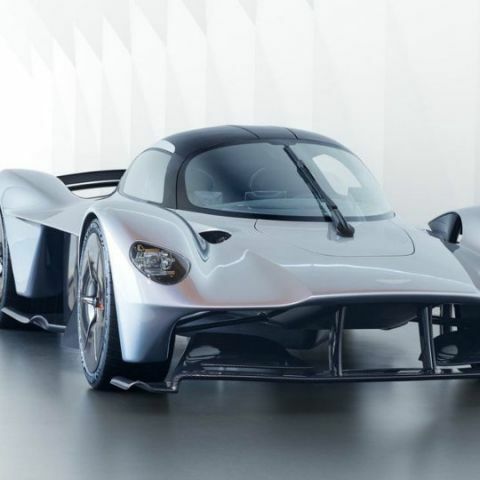 This is madness on wheels, both inside and out. 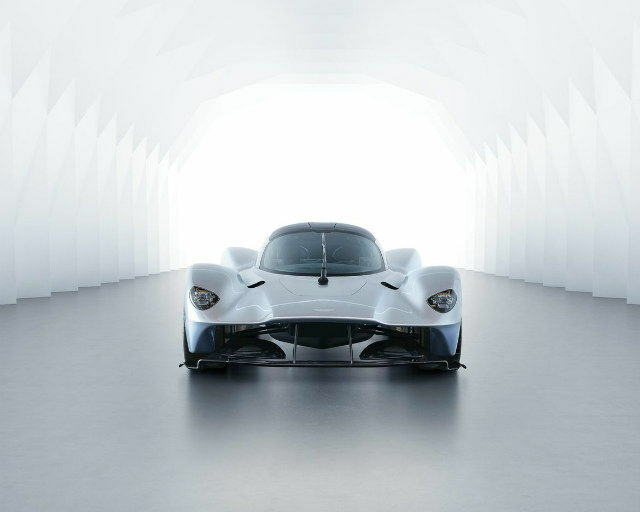 Aston Martin is not your average run-of-the-mill supercar. 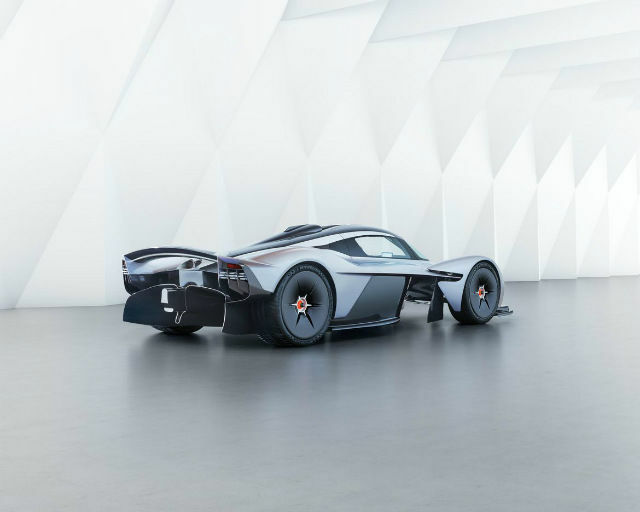 While that is an oxymoron in itself, the Aston Martin Valkyrie is actual proof of it. 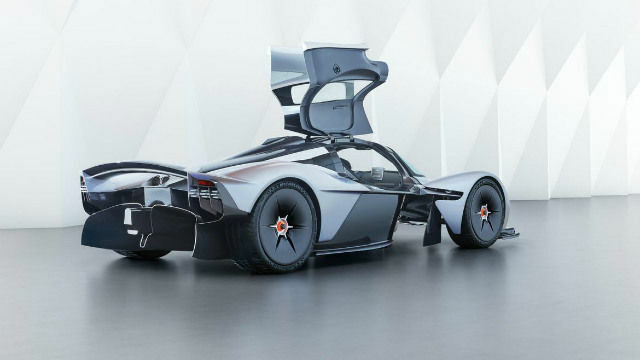 This particular hypercar is, to be frank, ludicrous. 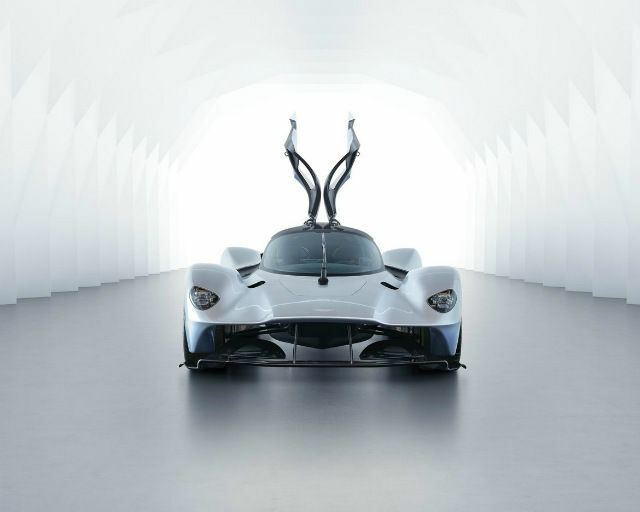 Right from the overtly aggressive styling to the maniacal outside design, the fact that it is a hypercar really stands out. 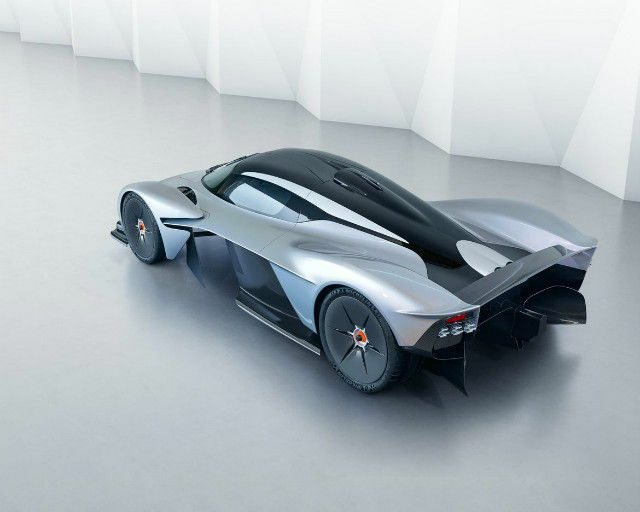 The Valkyrie is still street legal, though, but there are a few 'standard' elements that are not there in this car. For instance, rear view mirrors. The Aston Martin DB11 Volante convertible has a 'light' V8 engine producing 510hp! The interiors are perfectly symmetrical with the exterior, and has a detachable steering wheel that facilitates entry and exit. The steering wheel has a central OLED display that acts as the multifunction display to show every bit of driving dynamic data. Instead of rear view mirrors, you get two cameras to either side of the car that send direct video feed to the central OLED display inside the car. 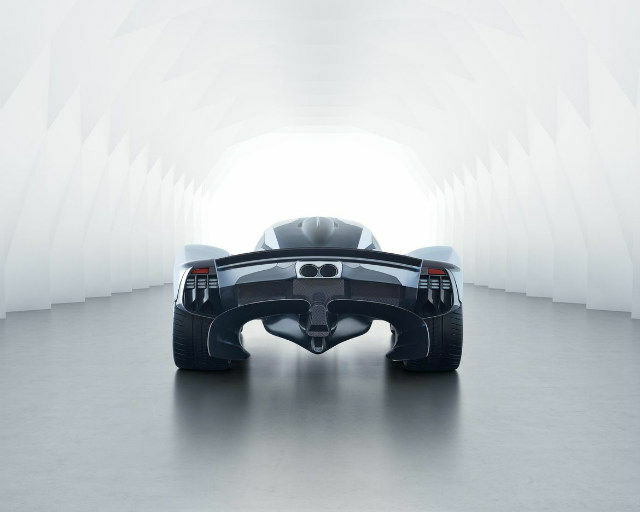 In case you were still thinking about practicality, the Aston Martin Valkyrie's chassis does not accommodate a rear windshield. 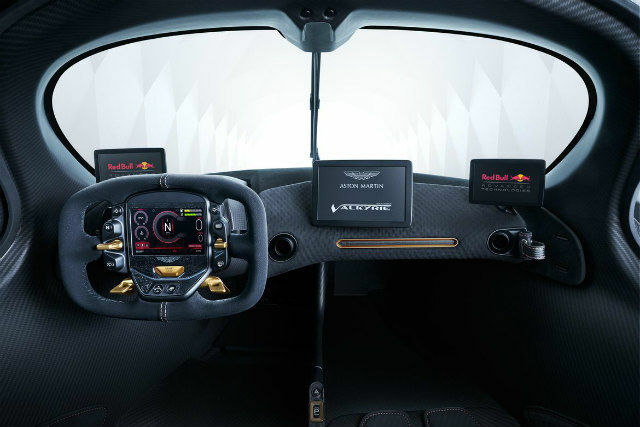 The seats are personalised to fit your body and ensure that nobody else sits in your Valkyrie. Chances are slim that you'll even let anyone else take the steering wheel.